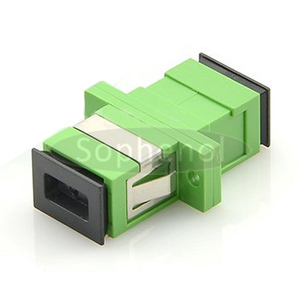 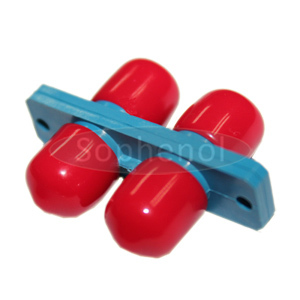 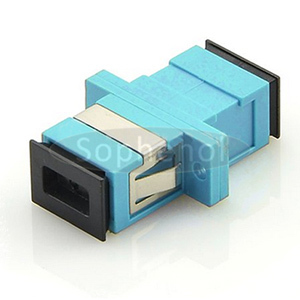 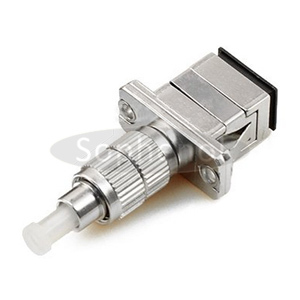 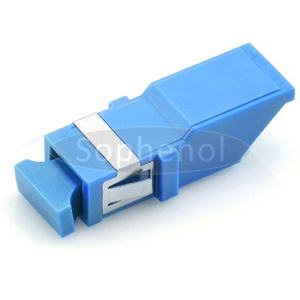 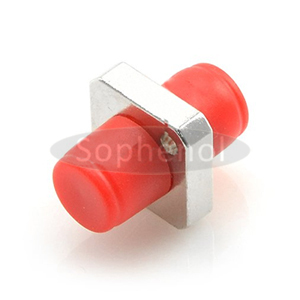 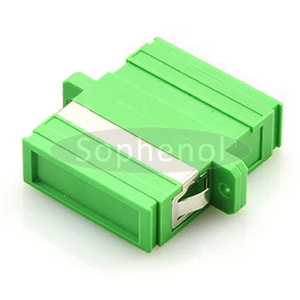 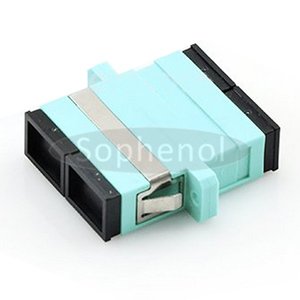 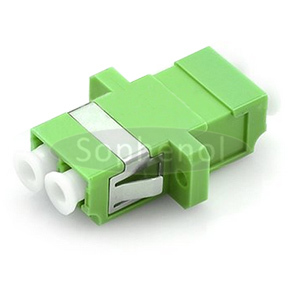 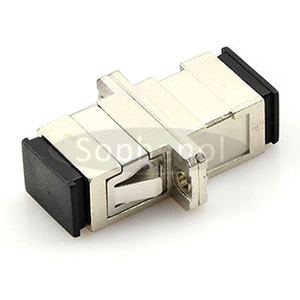 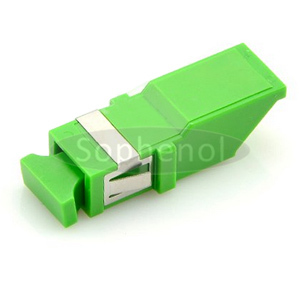 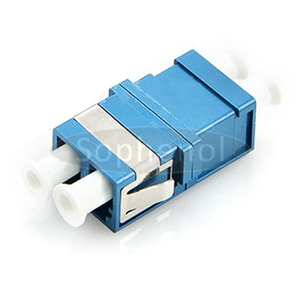 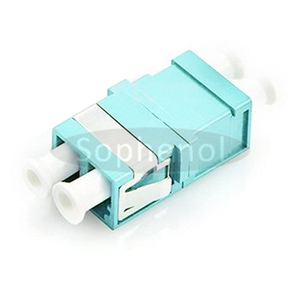 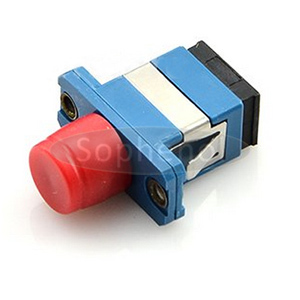 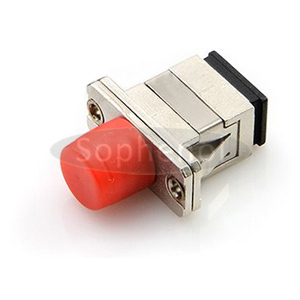 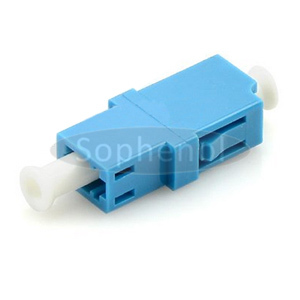 Please Contact Us for Your Various Requirements on Fiber Adapter. 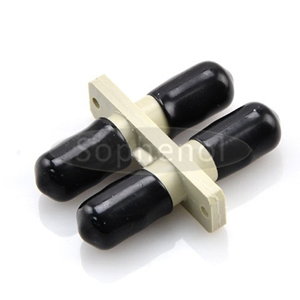 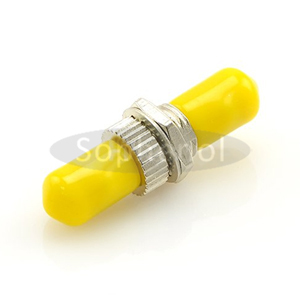 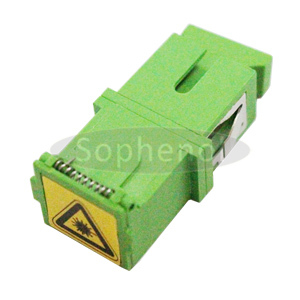 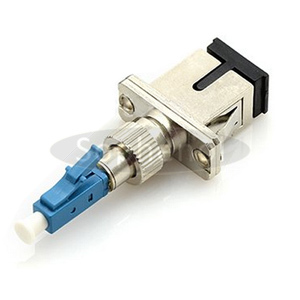 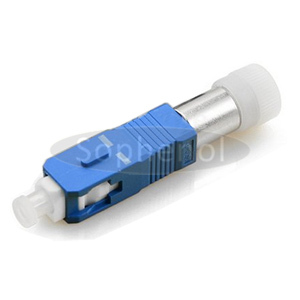 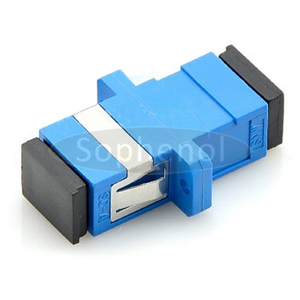 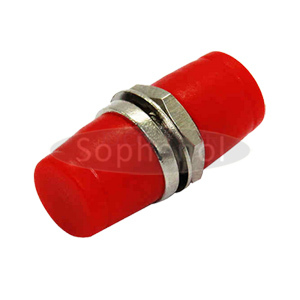 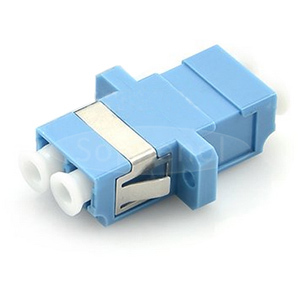 Fiber optic adapters are used to provide a cable to cable or cable to equipment fiber optic connection. 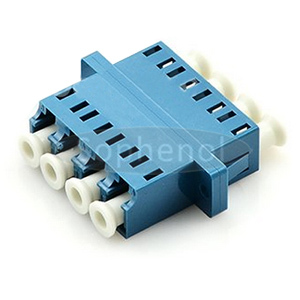 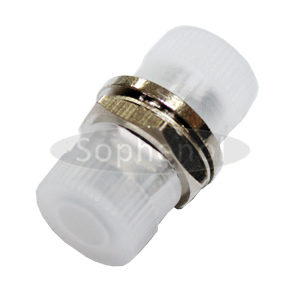 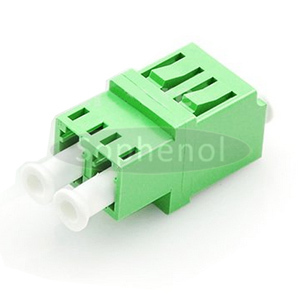 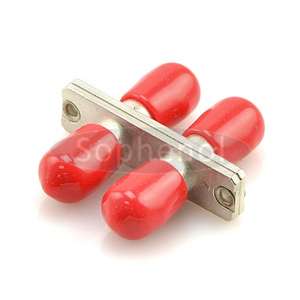 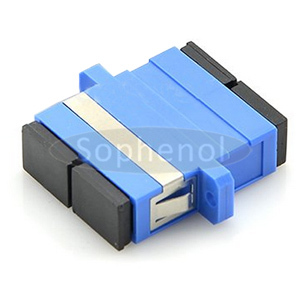 They come in various types, most adapters are female on both ends to connect two patch cables, while some adapters are male to female which allow the port to accept a different connector than for which it was originally designed, and we also assemble hybrid adapters which accept different types of connects.